Chicken is one of the most delicious yet tragically mistreated meats on the menu. Fear of undercooked poultry often leads people to burn it to a cinder, and there's always someone out there all too happy to under season their food. Is there a way to combat both these problems at once even if you're not quite an expert? Absolutely, and that answer lies in smoking. Smoked chicken is a delectable alternative to the standard oven baking routine, imparting a ton of flavor with minimal effort while drastically reducing the likelihood of overcooking if a few steps are taken. What do you need to do? What kind of ingredients are required? 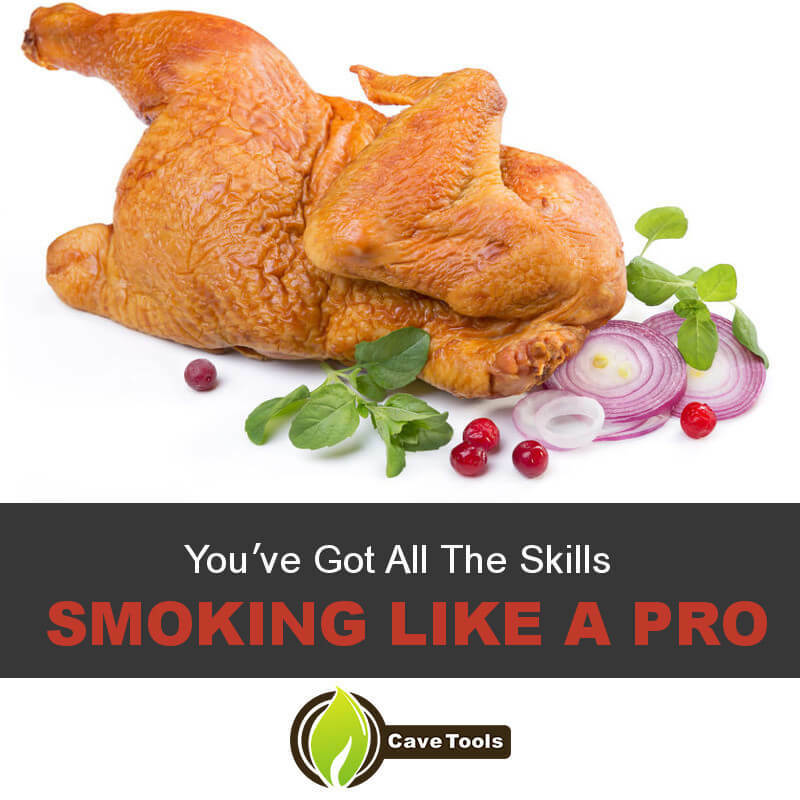 We'll answer these questions and more as we cover how to smoke a delicious half chicken. Wood chunks of chips (3:1 ratio of apple to hickory). Large plastic bucket or freezer bag. Kosher salt (1/2 cup per gallon plus 3 teaspoons). Granulated brown sugar (3/4 cup per gallon). Freshly ground black pepper (3 teaspoons). Apple juice, apple cider, or apple cider vinegar (1 to 2 cups). 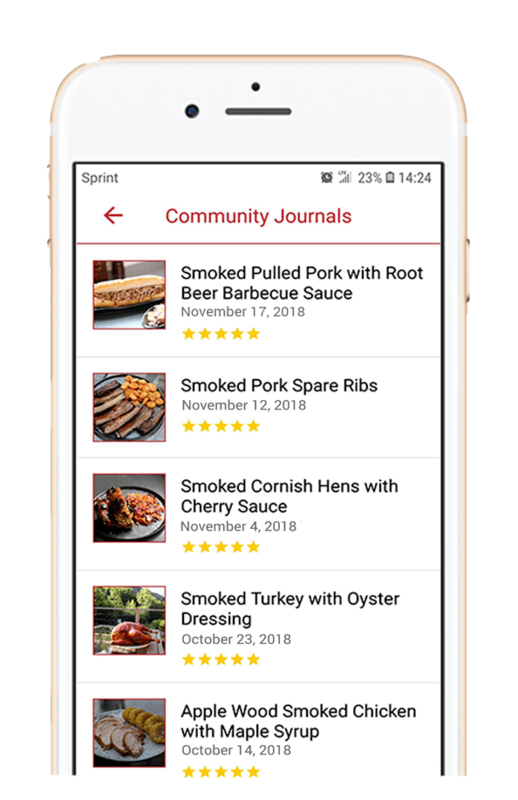 With your materials assembled, you can now begin work on the recipe. Given that we're trying to make half a chicken, you'll need to have your whole chicken cut in half. If you like, you can ask your butcher to do this for you, but if you want to do it yourself, simply use a tough pair of chicken sheers to cut along either side of the backbone. When that's removed, simply cut straight through any meat, fat, or bone connecting the two halves to separate them. Use this time to clean up any unsightly bits of fat hanging off your chicken, but make sure to reserve them plus the bones for making stock later. Once your chicken halves are separated, move on to brining the bird. Place your chicken into the bucket or other large container of your choice and fill with water until the chicken is just submerged. It should take around two to three gallons of water to do this. Pour in the appropriate amounts of salt and sugar and stir everything together to dissolve the solids. Additionally, make up your dry rub with the remaining ingredients and drop in two teaspoons of the mix into the brine. Let the chicken brine like this in a cool area for six hours and up to overnight. If you'd like, you could brine both halves of the chicken at the same time for two halves. If so, double the brining liquid to fit both halves (you may need to make more dry rub to accommodate this). 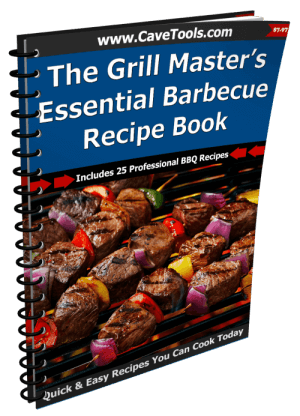 About half an hour before you're ready to cook, begin preheating your smoker. Thrown on your charcoal (choose the wood depending on the smoke flavor you want) and light it, closing the lid to allow the heat to build up (soak your wood chips in hot water at this time if you're using them). Adjust the airflow to reach a temperature around 250 degrees to 275 degrees Fahrenheit. Five minutes before show time, fill the water tank, toss the wood onto the fire, and place on the grate before closing the lid again to let steam and smoke build up. After removing your chicken from the brine, discard the liquid and pat the outside of the chicken dry with paper towels. Once dried, use the remaining dry rub to season the outside of the chicken. Thoroughly work the bbq chicken rub onto the meat, patting them into all exposed areas possible.You can follow the rub recipe from this chicken recipe, or create your own! Once seasoned, you're ready to smoke your bird. Place chicken half onto the smoker grate skin side down, then close the lid. Smoking the chicken will take around three to four hours. 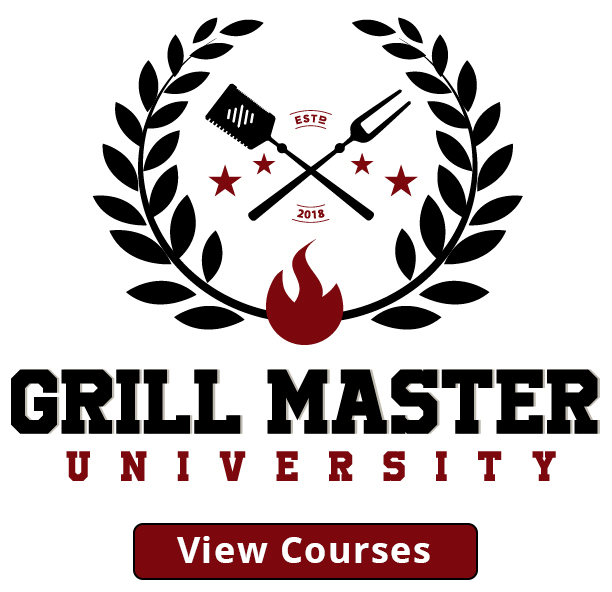 During this time, monitor the amount of charcoal, wood, and water left in the smoker, adding more as needed and adjusting air flow to keep the temperature range consistent. Flip the chicken every hour for even cooking. Additionally, spray down the surface of the meat with apple juice or a similar liquid every half hour. This will help the chicken to retain moisture and lightly flavor it. Near the end of ​smoking time, if you notice the chicken skin is starting to become too done, wrap the outside of the chicken in aluminum foil to protect it from the heat. Around this time, begin checking the chicken's temperature every fifteen minutes or so. The goal is to reach 165 degrees Fahrenheit on the thickest part of the breast. Once you've hit this point, you're done. When you've reached the target temperature, your chicken is done. Take it off the heat and get ready to dig in. As chicken doesn't need to rest outside of ensuring it's cooled down enough to eat, you won't have to suffer for long after you plate it up. Carve off your favorite bits and enjoy what you've made next to some cornbread, coleslaw, or roasted vegetables. 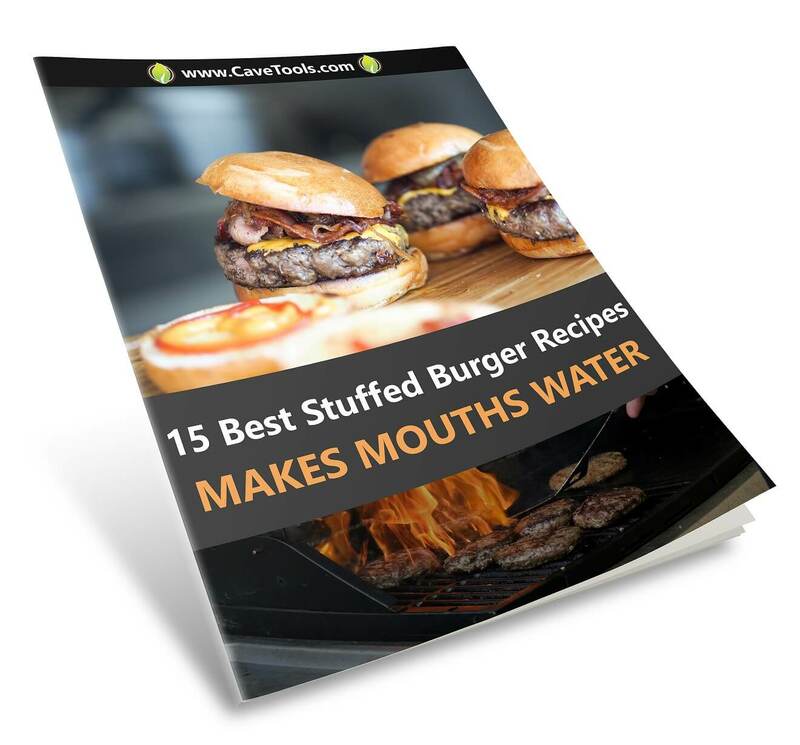 Add some of your favorite barbecue sauce, too, if you like. If you liked this recipe guide, make sure to share it with any chicken lovers you know. Tell us about any tips or tricks you picked up down below. How Long Do You Smoke Chicken For? 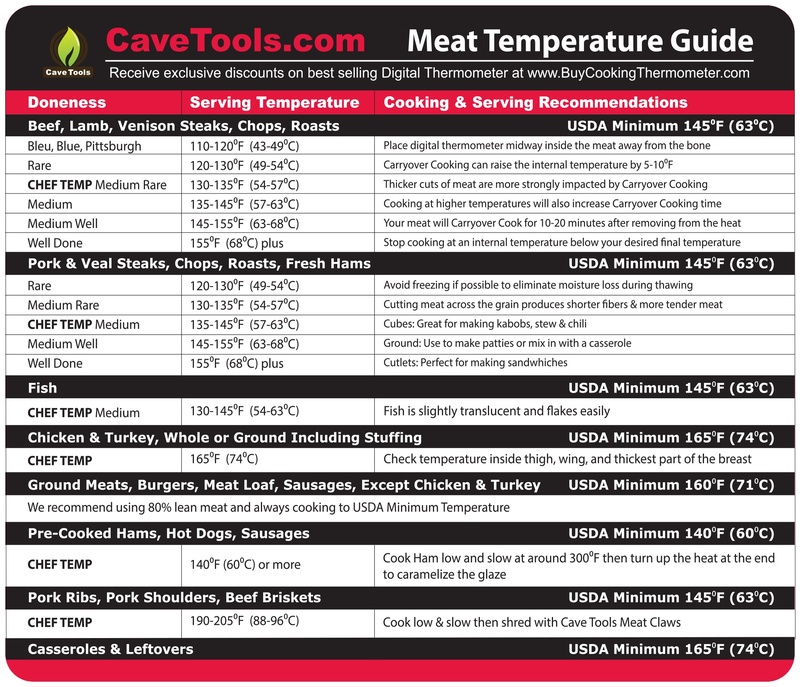 Like all poultry, chicken should be smoked to an internal temperature of 165 degrees F. If you are smoking chicken at 250 degrees F, it should take about 30 to 45 minutes per pound for the chicken to reach this temperature. Why Do You Brine Chicken? It’s always a good idea to brine poultry before hitting the smoker. 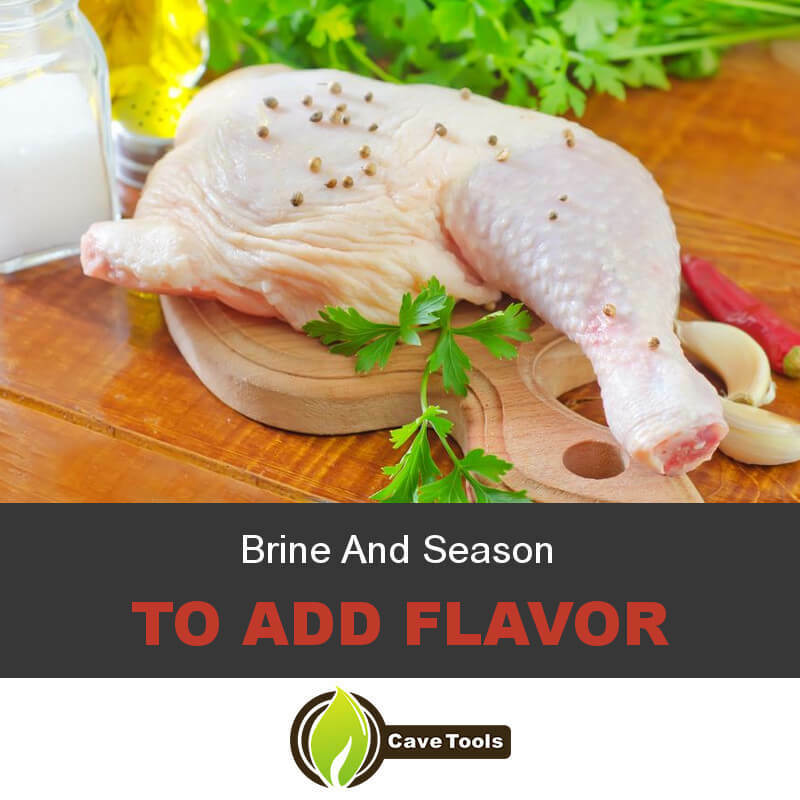 Chicken is well-known for drying out as it cooks, but the brine works hard to lock moisture inside the meat. You’ll end up with a smoky chicken that has a moist, juicy interior when you take the time to brine it before hand. 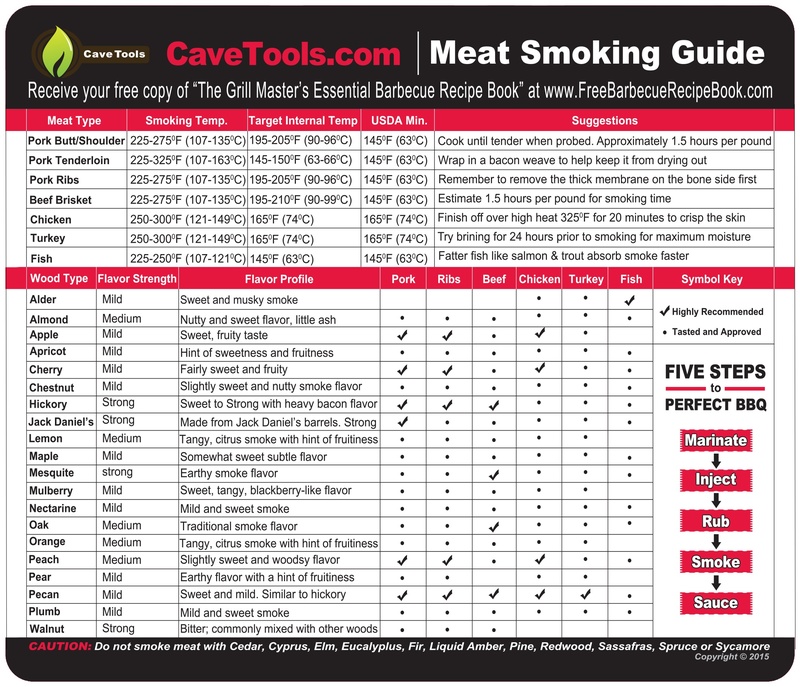 What is the Best Wood for Smoking Chicken? Chicken has a mild flavor, so it’s best to use mild woods. Stronger woods like hickory or mesquite could be too overpowering for delicate chicken. The fruit woods (like apple or cherry) will provide nice flavoring, and sweet woods like maple also work well for poultry. What is a Half of a Chicken? 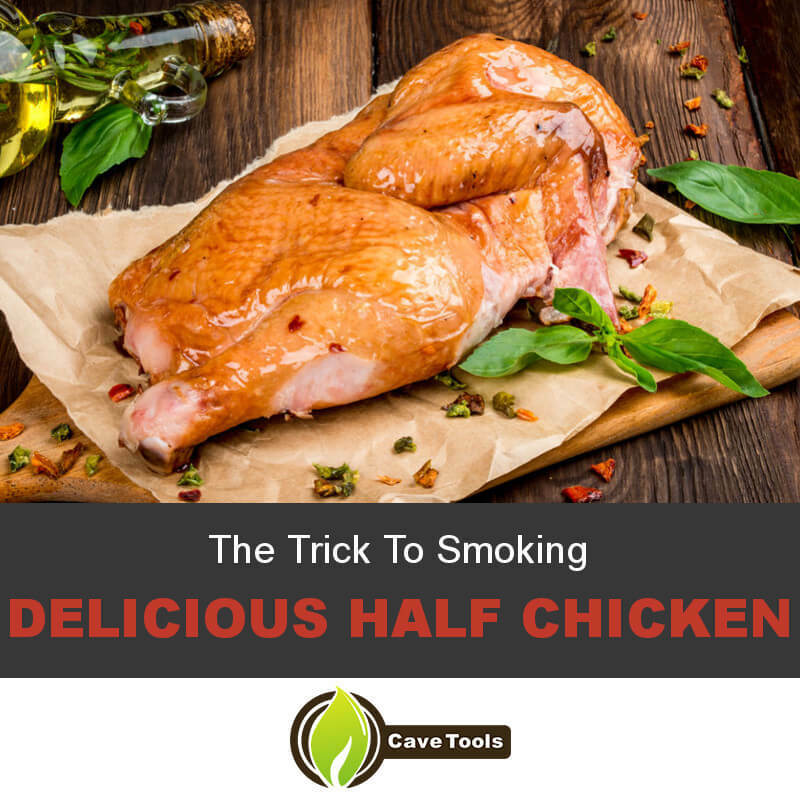 A half chicken is exactly what it sounds like - a chicken that has been cut into half. It is usually cut directly down the breastbone so each half has a bone-in chicken breast with rib meat, a thigh, a drumstick, and a wing. How Do You Cut a Chicken in Half? Start by placing the chicken, breast side down, on the cutting board. Cut the chicken from neck to tail, cutting as close to the backbone as possible. Cut down the other side of the backbone and remove it. You can also use poultry shears for this step. Turn the chicken over so the skin is up and press down firmly to snap the breastbone. Then, cut along the center of the chicken to cut it in half. If you do not have the tools or desire to do this yourself, you can always ask the butcher to halve a chicken for you.